Richard Angus and the team talk about the interconnectedness between leadership and entrepreneurship with their special guest, Dawn Nathan-Jones from M-Net’s, The Shark Tank. The panel then talks to Dawn Nathan-Jones, an entrepreneur, former CEO of Imperial Car Rental Division and Europcar SA, and a ‘shark’ on M-Net’s Shark Tank show and mentor of young talent. 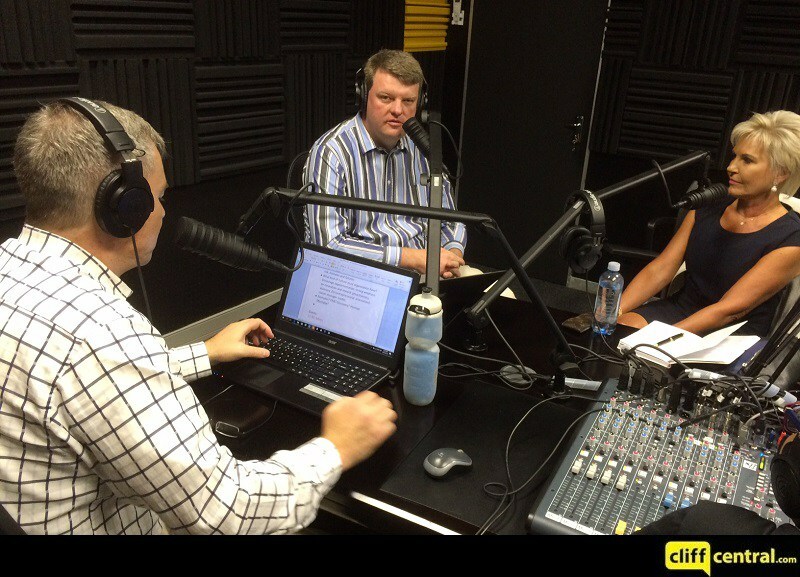 The team talks about IT Strategies for the growing business and issues to consider with IMI Mobile Regional Manager, David Amos Alexander. Lastly, the team interviews Bob Skinstad’s partners from Old School Group, CEO Gerhardi Odendall, and MD Sue Anderson. They are a multi-brand sports group specialising in festivals, live events, travel, sportswear, sponsorship, brand creation and all-round sport commercialisation.